The Baskin School of Engineering welcomes 11 new faculty this year, bringing the school’s total faculty count to 101. 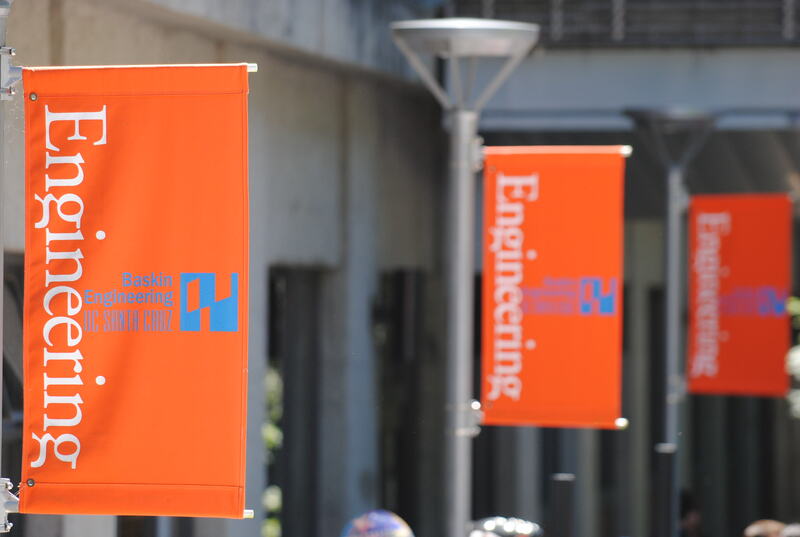 The new faculty members bring a wide range of expertise to the engineering school, enhancing already strong programs such as data science and computational genomics, and bringing new expertise in expanding areas such as robotics and power systems. Baskin Engineering attracts faculty from schools across the U.S. and internationally. This year’s cohort of new faculty received their PhDs from institutions such as UC Berkeley, CalTech, Texas A&M University, Cambridge University and Mannheim University. The school is celebrating its 20th anniversary this year; it launched in 1996 with 25 faculty members.